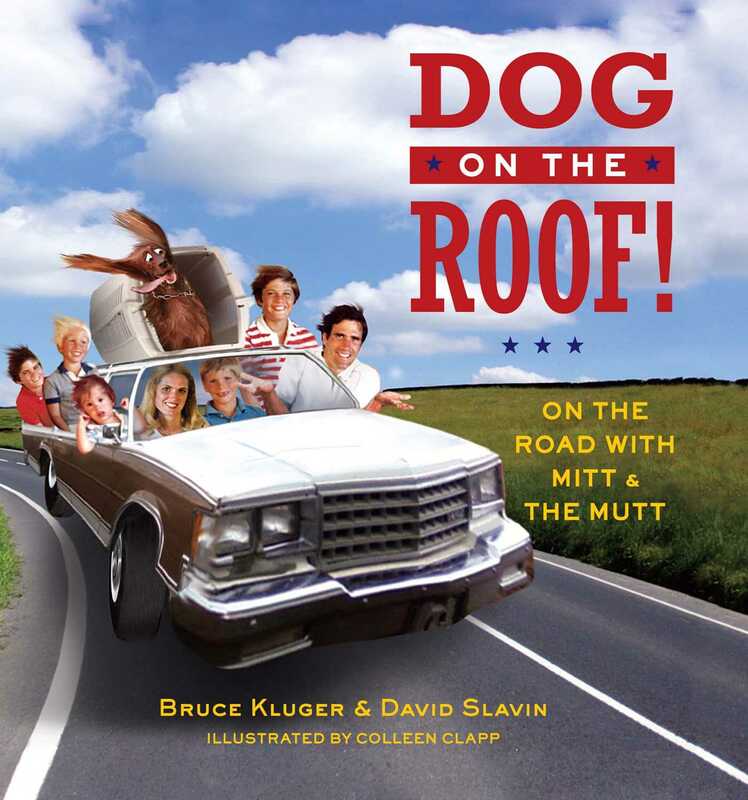 The political humor book of the election season—Dog on the Roof! chronicles Mitt Romney’s infamous family adventure with hilarious four-color illustrations throughout. Colleen Clapp has created artwork for, among others, the Smithsonian, NBC News, ABC News, The Chris Matthews Show, and the Philadelphia Zoo. Her commissions have included public murals, magazine and book illustrations, and portraits and paintings in a variety of media. She has also exhibited her oil paintings in the Baltimore/Washington, D.C. area. Colleen lives in Frederick, Maryland, with her husband. The couple has two daughters. Book Cover Image (jpg): Dog on the Roof!